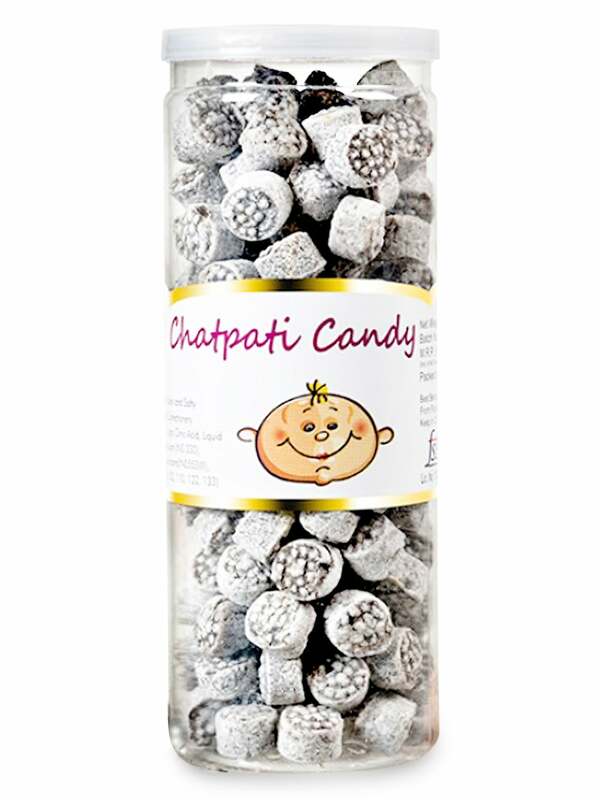 Treat your taste buds with Shadani Chatpati Candies. Buy these delicious candies online at FoodFeasta.com. These candies come from the very renowned and reliable Shadani Groups, who have been making flavoured candies, digestive products, and mouth fresheners since 2008. The Chatpati Candy is fully made up of natural ingredients and acts as a good digestive. It's a high quality product, tasting sweet and spicy, all at the same bite. Take it as digestive, or have it as a toffee! It's free from preservatives, harmful regulators and, artificial flavors. Buy online in India at FoodFeasta.com for guaranteed, hassle free delivery at your doorstep.